Linking the organization’s HR strategy to the organizational strategy makes good business sense for a number of reasons. HR executives are sometimes left to deal with only administrative functions, such as recruitment, performance measurement, training and compensation. These processes are important, but on their own, they don’t show how an organization should plan for the human resources to deliver on its plans and ambitions. Empowering the HR department may add value to the organization’s business strategy as it undertakes the functional activities in a manner that supports growth and success. 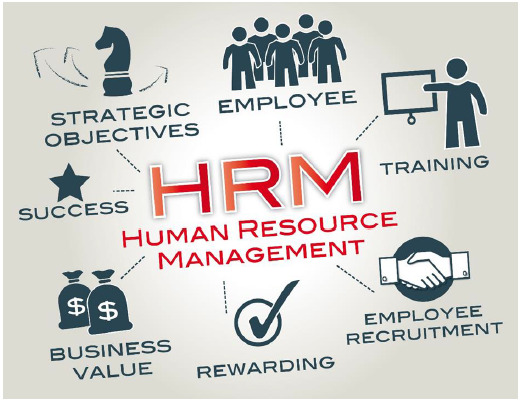 An effective HR strategy that has clear links to the business strategy can enhance the organization to align its activities better with its human resources. An HR department that understands the demands of your business strategy can help the organization stay on track. Organizations are affected by many external and internal factors that can change the nature of individual job roles and need for skill sets. An HR strategy linked to the organizational strategy is better placed to anticipate any such change. Employees who are supported and trained in their jobs tend to be happier and more productive. Moreover, organizations with a positive reputation face fewer hurdles to effective recruitment. These factors are important elements in understanding why HR strategy must link to organizational strategy. HR strategy is at the center of an organization's overall capacity and capability. Having a clear concept of the employees and their different skills can help an organization have the required development and growth. Organizations see HR as a key driver of strategy and integral to their future success.